Let our pros take care of your Sump Pump Replacement quickly and safely. Schedule your Sump Pump Replacement right now! 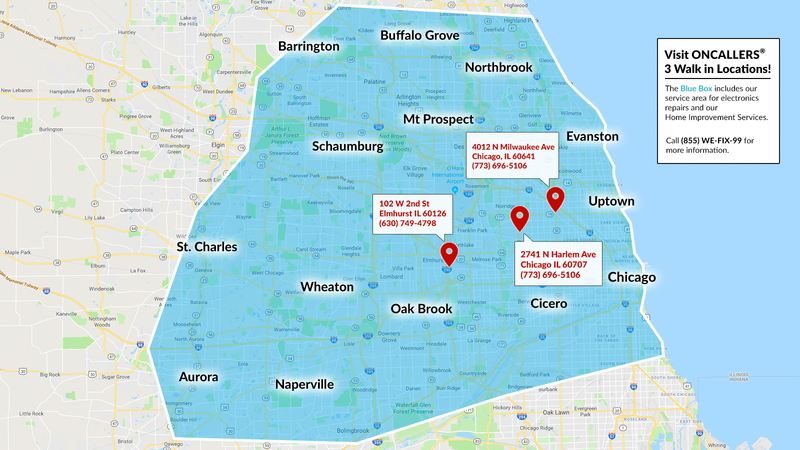 Call 773-696-5106 for more information on Sump Pump Replacement. 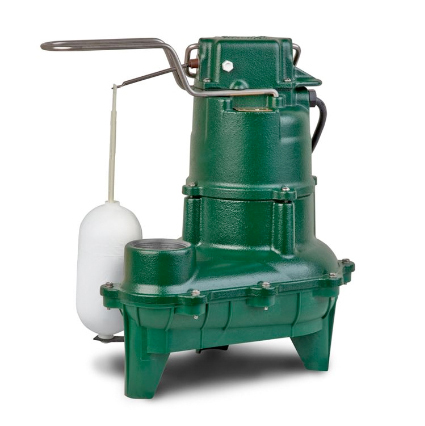 What's included with Sump Pump Replacement? Why should I hire a pro to replace my sump pump? Even jobs that look easy can go wrong in any number of ways. Handing off the project to a professional, who has experience doing exactly what you need finished, will save you time and potential problems by making sure the job gets done right the first time.